The identity of an attacker was still not disclosed. 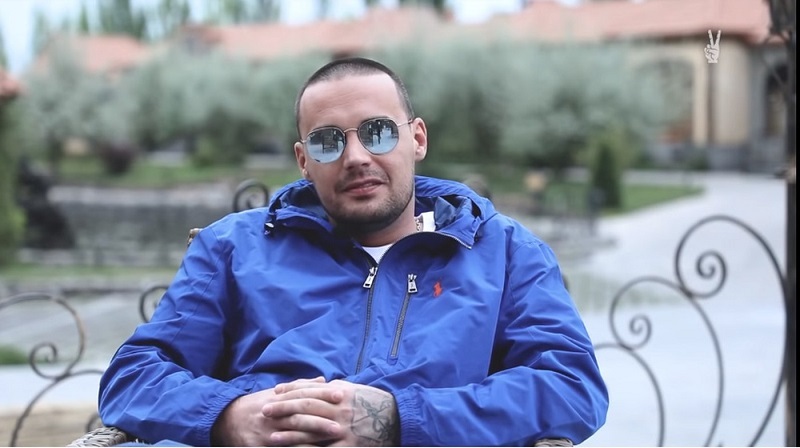 Sergey Zhorin, the rapper’s attorney admitted that Russian businessperson Igor Sosin had ‘zero’ involvement in this case. The attacker gave a rapper his apologies. Guf withdrew a police complaint and the dispute has been resolved based on valid prejudicial procedure. The background of an incident consists of that the rapper was being beaten in a local nightclub on 18 October 2018. Guf affirmed about Igor Sosin involvement in the beating that has been overturned lately.